Like the smell of a fresh Hawaiian lei when you first step off of the plane in Hawaii. You’ll love our Plumeria scent more and more every day. 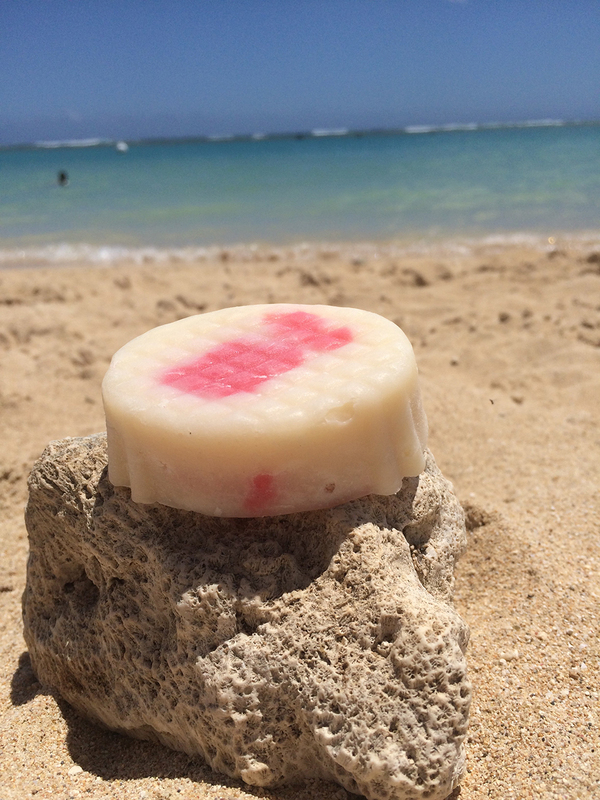 With every purchase of our Fresh Plumeria scented soap we’ll donate one bar of soap to a child in need. Visit our about page to learn more about how your purchase can help save a life!